Granger Flooring has been delivering bespoke flooring solutions to the residents of Brighton for the past 10 years. We excel at installing the finest flooring with the finest materials. And all of our quality services are offered at prices our competitors can’t afford to touch because we transact directly with the best flooring material manufacturers and suppliers in the business. Balterio is one of such distinguished flooring material manufacturers. The brand has attained worldwide recognition for delivering laminate flooring materials of the highest quality. It was even voted ‘Best Laminate Manufacturer’ by Interiors Monthly – a UK trade magazine. The Balterio brand has been in the limelight of customer satisfaction for decades now in over 55 countries. 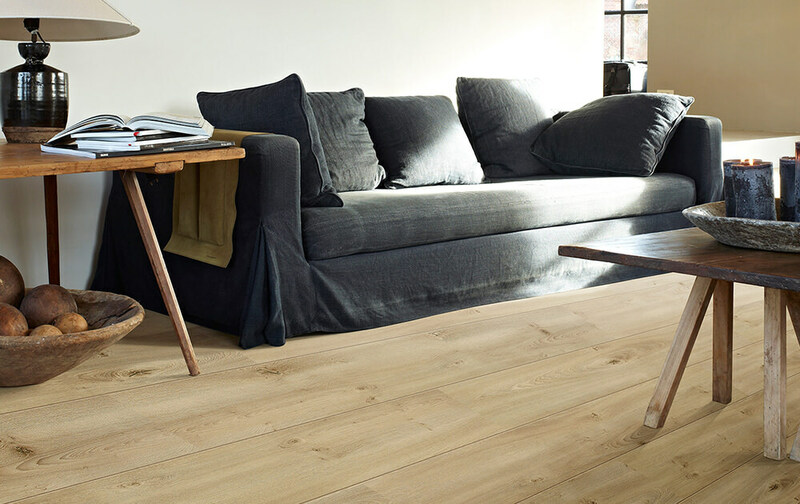 Balterio’s laminate flooring comes from its Belgian manufacturing complex in Vielsalm. It’s from there it’s exported around the world. The friendly pricing of their products has also been a boon in favour of their success. Enjoyers of Balterio’s exquisite floors have come to know and believe in the company’s slogan of “Style, Quality, Simplicity”, because it has so far summed up the brand’s approach to laminate flooring. If the flooring of your interior requires the level of class and elegance that Balterio’s products exudes, then you should know that their laminate flooring is available in 15 different collections in a vast range of colours. Each is designed to bring something distinguishable and unique into your interior. It doesn’t matter if you have your sights set on a flooring with a traditional parquet appearance or one with a natural stone finish, Balterio definitely has something to exceed your expectations. In our years of using Balterio materials at Granger Flooring, we have witnessed a range of patterns and styles that are uniquely designed to fit different interior settings and create all kinds of atmospheres. Are you looking for a classic look, a modern look, or something eccentric for you flooring? We have a Balterio laminate floor to impress you. 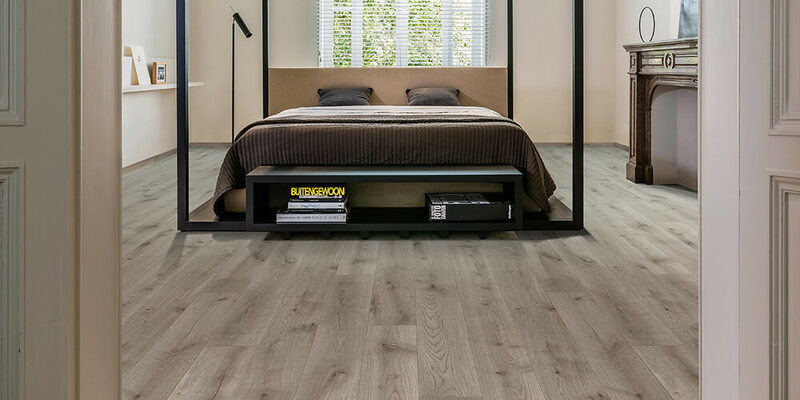 To show how much they care about the comfort of their consumers, Balterio’s laminate flooring is available in various levels thickness to cushion your floor and withstand high foot traffic - All of which we can provide. Their products also come with an impressive warranty that leaves home or business owner’s confident that their newly installed Balterio flooring will last and shine for a long time to come. 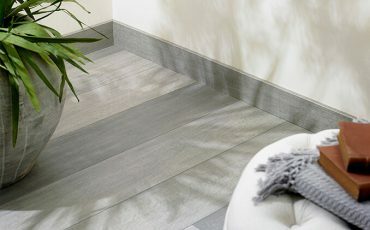 Another interesting feature we like to inform our clients about is how easy a Balterio laminate floor is to maintain. Using a dry microfiber cloth, or a vacuum cleaner with a parquet brush, you can easily have your laminate floor looking glossy for years after it has been installed. Grease and other forms of stains aren’t a problem either. With a moist cloth or mop, you can easily get rid of them. 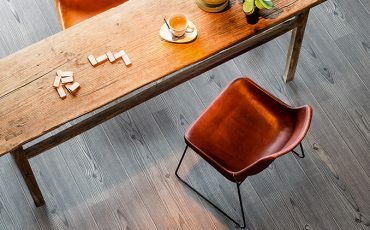 Wear-resistant, cigarette burn proof, moisture resistant, slip resistant, scratch resistant and dimensional stability are all features our experts at Granger Flooring can vouch for when it comes to recommending a Balterio floor. If you’re in the Brighton area and are looking to get trustworthy laminate flooring, don’t hesitate! Contact us at Granger Flooring on 01273 257 010for your trusted laminate flooring from worldwide recognised and acclaimed manufacturers Balterio. GJP Flooring is proud to offer Balterio Laminate Flooring in Brighton, Brighton is a large town located in the county of East Sussex in South East England. GJP Flooring’s Balterio Laminate Flooring area like-wise encompasses Moulsecoomb, Hollingbury, Hollingdean, Hove and Mile Oak in the City of Brighton and Hove. Last in order but nevertheless important, GJP Flooring’s Balterio Laminate Flooring cover the Brighton Municipality including Brighton Marina, Stanmer and Bear Road area.